We offer extremely efficient Rapid Sheet Dryer. Our instrument is used for shortening the drying time of wet pulp or paper samples before determining the dry weight or moisture content. 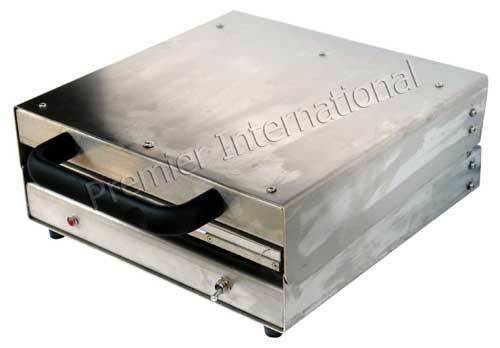 Our Rapid Sheet Dryer is provided with flat heating elements. Our stainless steel sheet fabrications with insulating material ensure long service life.